Olivia Wilson took up DJing back in 2006, when she would sneak into nightclubs underage and wonder why there weren't enough female DJs. She started DJing under the alias ‘Little Miss DJ’. In 2012 Olivia then played and produced under the alias ‘Hazel Söze’ named after her favourite character for ‘The Usual Suspect’, due to her passion for film. Hazel DJ'ed at the prestigious Fish Bowl in Koh Toa Thailand for a month as a resident DJ playing pop, RnB and Hip Hop. 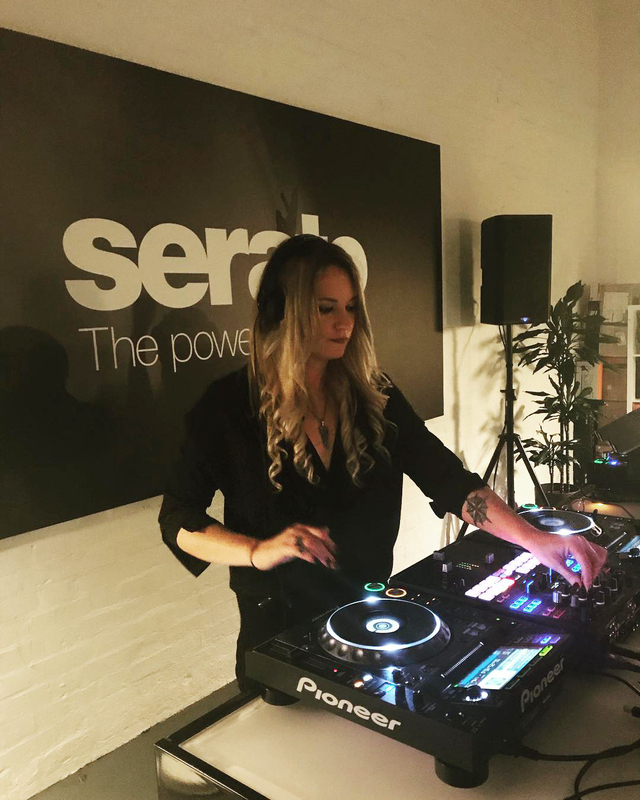 She has also played for Shoreditch House and was a resident DJ for the Park Plaza hotel in Westminster. 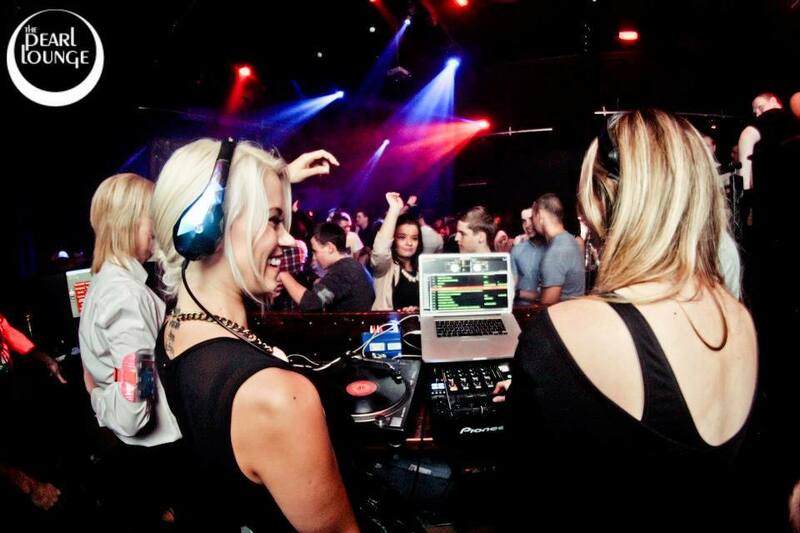 The genres Hazel loves to play are Pop, Blues, Funk, Soul, RnB and DnB. Through DJing, Hazel met jungle pioneer Potential Badboy and DJ Hype at Origin UK radio. Due to Hype’s vision, they were a great studio pair. Since then, Potential Badboy and Hazel released a number of tunes on Playaz. In 2014 Hazel Söze’s released her debut solo single entitled‘Heatwave’. Which featured The Voice’s Emmy JMac. Heatwave went global with massive support from PureGym Ltd. Playing in over 180 different gyms over 28 of countries for a length of three years. 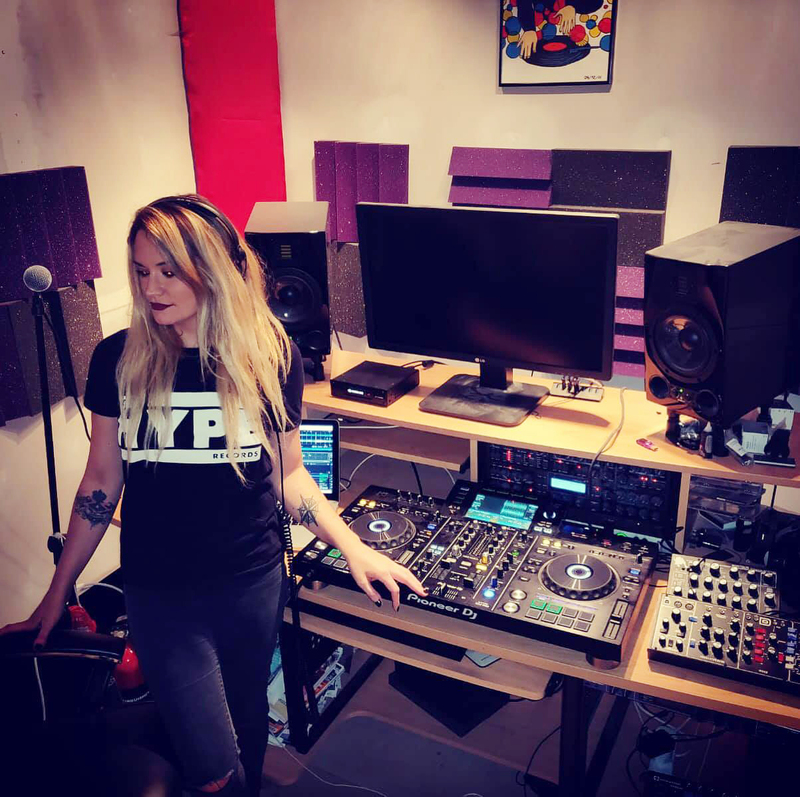 Following her releases on Playaz, Söze focused on her DJing and her live PA sets where she has headlined Glastonbury’s Silver Hayes with MC Skibadee, Warmed up for Hospital Records, Fatboy Slim and DJ Hype. Hazel as also played at Boomtown and Secret Garden Party.Hazel’s nightclub experience includes Fabric, Fire, Lightbox,Egg, Studio 338, Zigrid Von Underbelly (Hoxton).With Support from Adam F, BBC Radio 1,Friction, Potential Badboy, Serato, Urbanears, DJ Hype, MarkRadford, DJ Fresh, Foreign Beggars and more, Hazel Söze is definitely one to look out for.